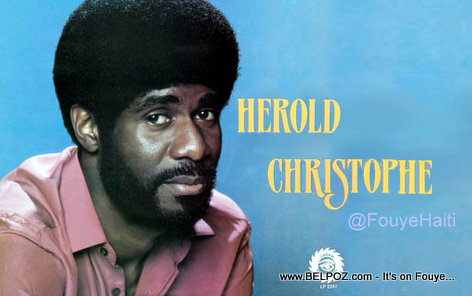 After nearly one month since his death, the body of Haitian Singer Herold Christophe was finally repatriated to Haiti... The remains of the singer arrived in Cap-Haitien Friday morning. A funeral was held Saturday. KREYOL: Haiti - Kadav Herold Christophe rantre Haiti finalman ayè Vendredi 25 Septembre 2015 la apre preske yon mwa lanmò li... Lantèman Herold Christophe chante jounen Samedi 26 Septembre la nan ville Cap-Haitien... Kisa ou panse de sa??? According to news reports, many fans of Herold Christophe came out to see him one last time during a vigil that was held Friday evening in Cap Haitien. His wife and children were also in attendance. Herold Christophe was finally laid to rest Saturday, 26 September 2015 at Parc du repos in Morne Rouge. About Amadou Diiallo and the newly promoted NYPD Sergeant. I hope Haiti cancels all flights between the U.S. and Port-au-Prince.